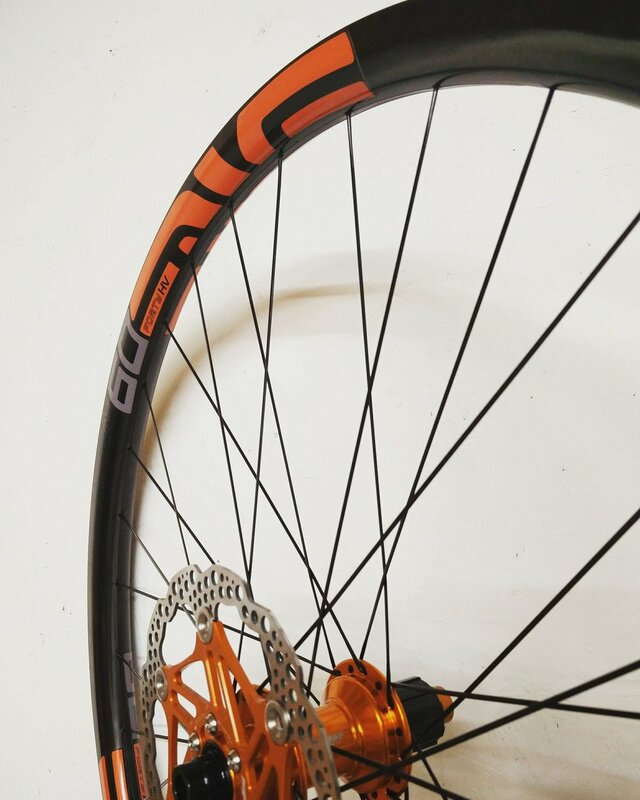 Hand built by us to the highest standards these wheels are the ultimate upgrade to any bike. 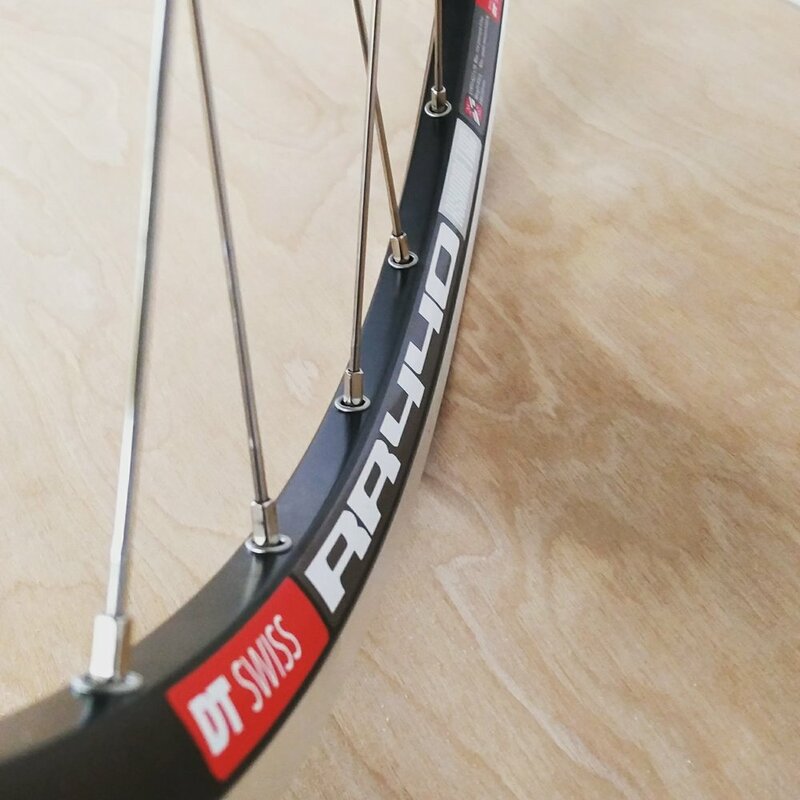 Race or Recreation, On Road or Off. Everything at The Happy Cog starts with a good old chinwag. And, wherever possible, tea and biscuits. 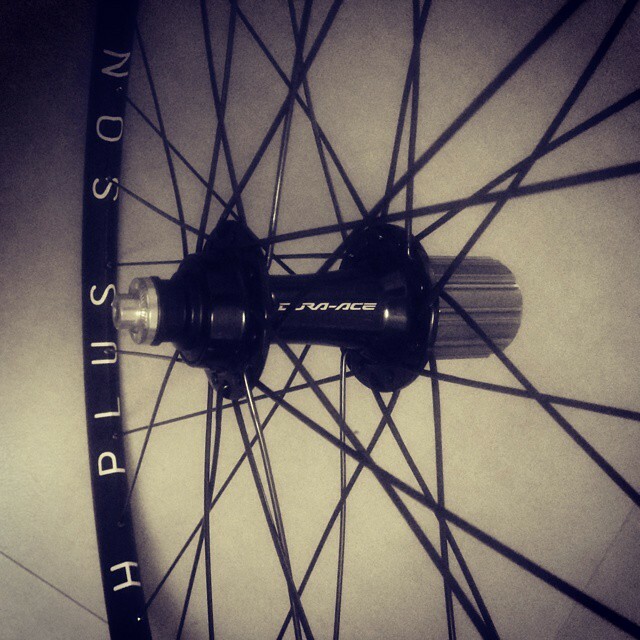 Tell us what you have in mind for your wheels. Whatever it is, we have the experience, patience and skills to make it happen. 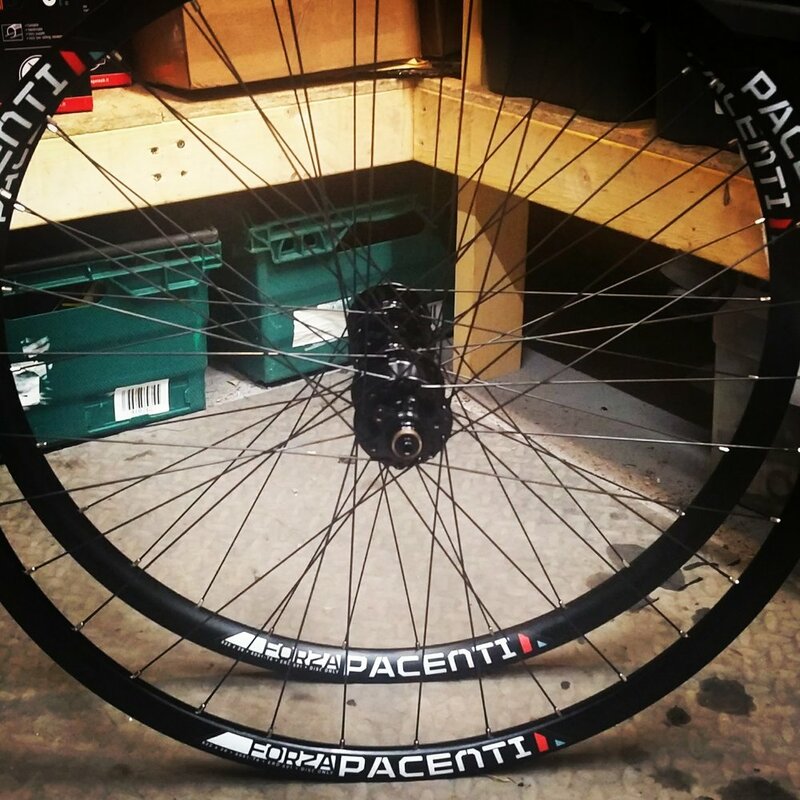 Carbon rims or alloy; disc or rim brake hubs; dynamos or power taps. 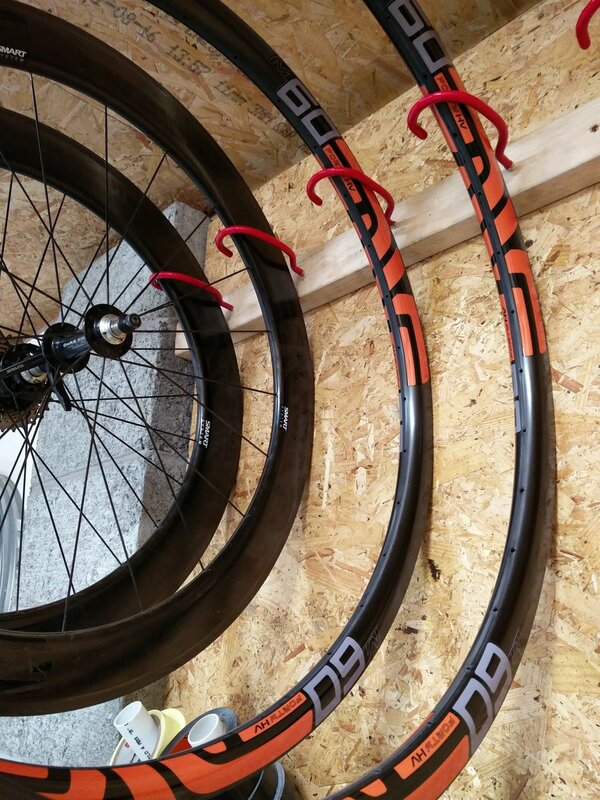 For road, cyclocross, MTB or gravel. 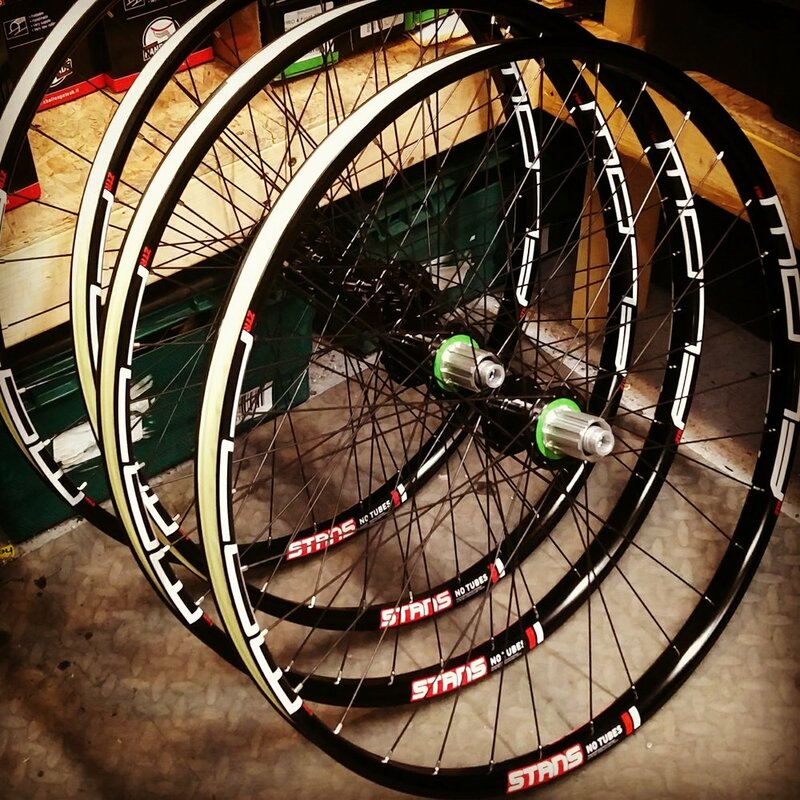 We source components from great brands such as Sapim, Enve, WTB, White Industry, i9, Boyd, Shimano, Campagnolo, Stan’s No Tubes, Hope Technology and Chris King. 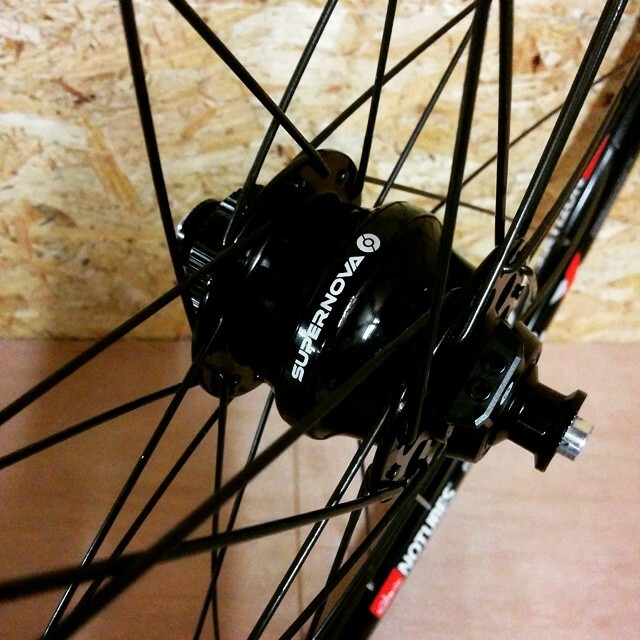 We can even use your own components - see below for costs -. Assuming they’re in good enough nick, that is; because we won’t take any chances. 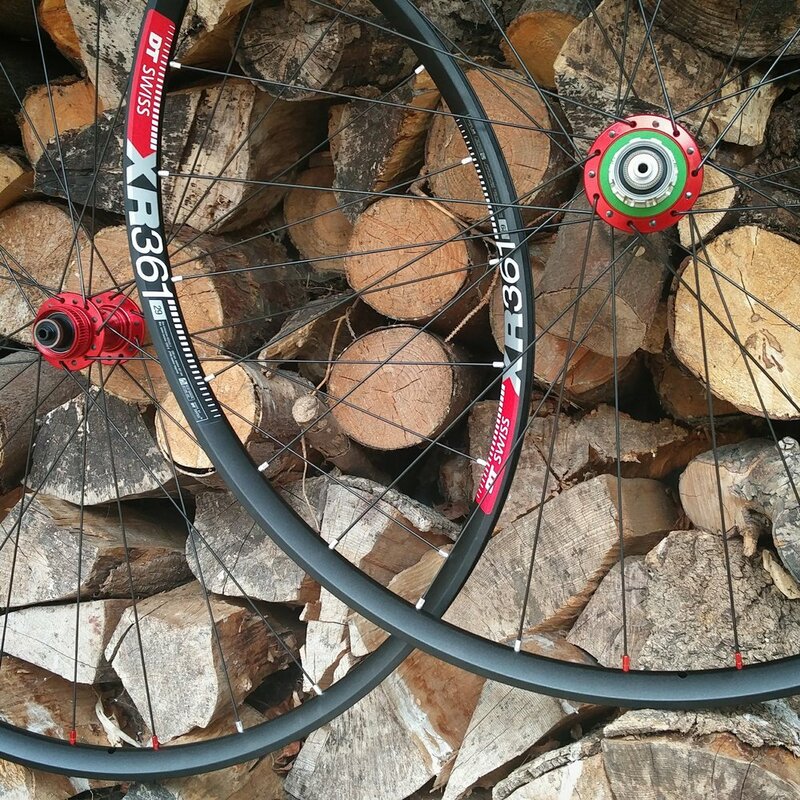 Handbuilt wheelsets range from £375 to £3k+ so get in touch for a detailed cost. 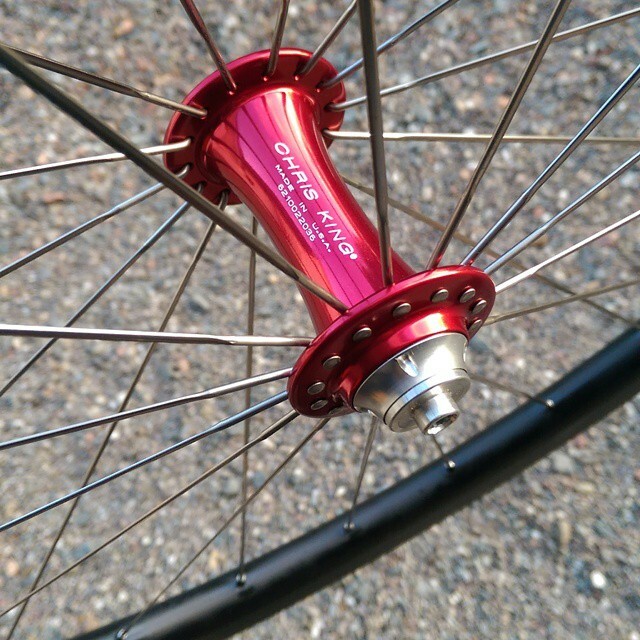 Wheelbuilding costs are £25 a wheel if I supply all the parts, £50 a wheel if you provide rims or hubs. 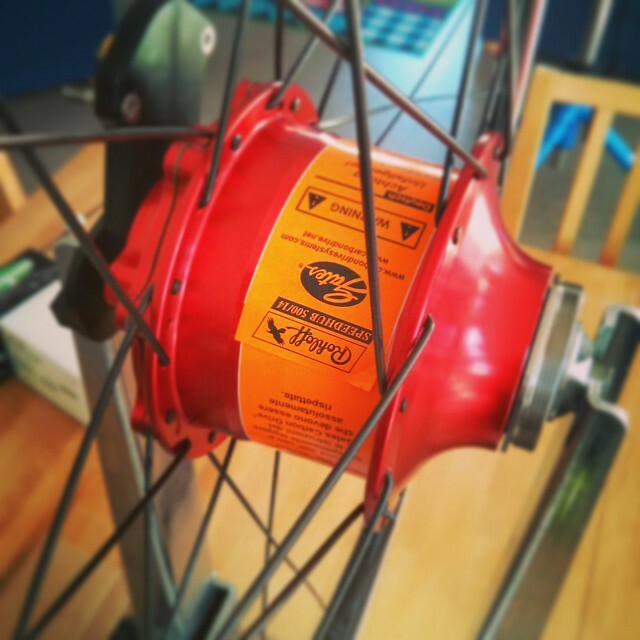 Wheel truing or retensioning is £40 an hour. 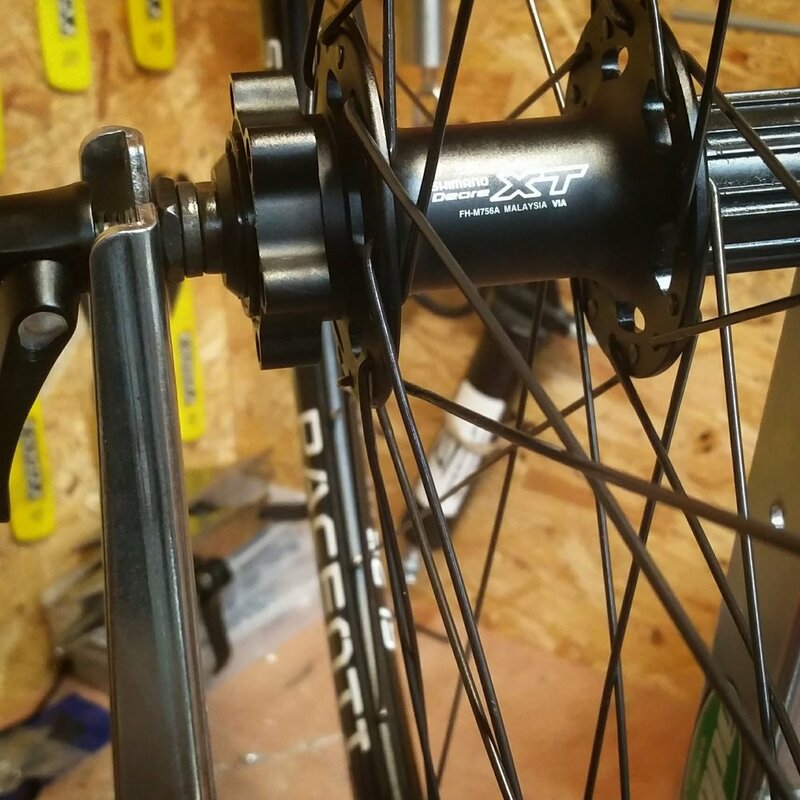 A picture paints a thousand words so below there are some photos of wheels we've built recently, as well as some quotes from our wonderful customers.